We are your dentist in South Lincoln. 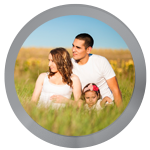 We have a dedicated team of dental professionals ready to take care of you and your family. We understand that dental phobia is very common so we have many techniques in addition to our caring staff to make you feel at ease. 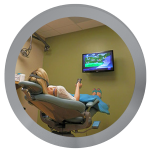 We provide dental care for patients of all ages utilizing some of the latest technology available. Get to know you and spend some time reviewing your medical and dental history. Take all necessary digital x-rays for diagnosing your oral health. Clinically examine the health of your teeth and gums. Complete a regular cleaning or discuss having you back for a deep cleaning if necessary. 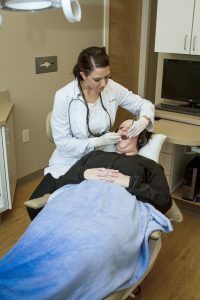 Your dentist in South Lincoln will meet with you to complete an exam, go over recommended treatment, and create a custom treatment plan suited to your needs and goals for oral health. Please bring your new patient and medical history forms filled out. 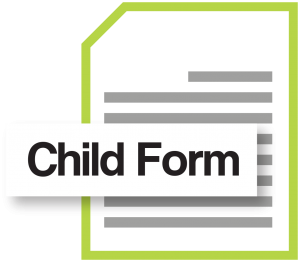 If you forget or were not able to print them out ahead of time, please arrive a few minutes early to fill them out in office. If you have dental insurance, please bring your insurance card as well as primary subscriber information. As busy professionals ourselves, we understand how difficult it can be to step away from the office for a dental appointment. 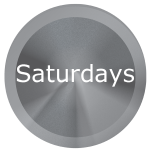 Your dentist in South Lincoln is open for some Saturday appointments, and is committed to getting you in at times that are convenient with your schedule. Have a dental emergency? We are also an emergency dentist 24/7 and can be contacted any time. 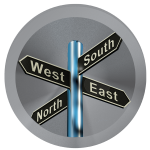 To see our office locations and hours, click here. We understand that not all dental emergencies arise during our regular business hours. Because of this, we are available as an emergency dentist 24/7. 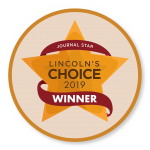 Your Lincoln dentist is open on some Saturdays and also has extended hours at certain offices. If you have a non-life-threatening dental emergency, call one of our offices or if it is after hours, call our emergency number right away. Evening dental appointments are available at certain locations. 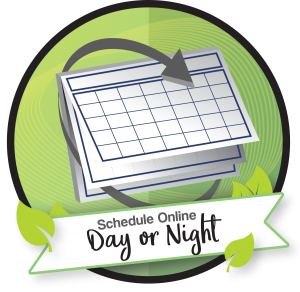 Whether it is for a regular check-up or you need to see dentist in South Lincoln for an emergency, our extended evening hours make it more possible for you to get in at a time that works best for your schedule. 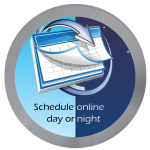 No matter what time it is, we have online scheduling day or night. As a 24/7 emergency dentist, we recognize that things happen when you least expect it and you cannot always request an appointment during regular business hours. Some of our patients also work different shifts making it impossible for them to make an appointment during the day. We are here to make your experience as comfortable and convenient as possible through our services and amenities. 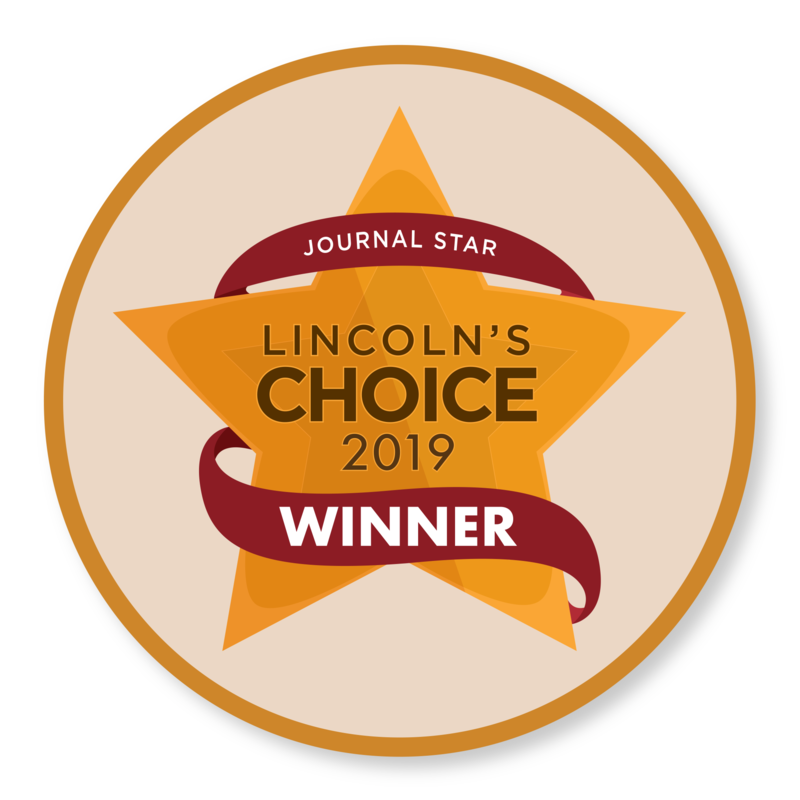 Once you have submitted your scheduling request, we will be in contact with you to get you scheduled with your Lincoln dentist as soon as possible. Aside from taking care of our patients in the dental chair, we also strive to provide affordable family dentistry. 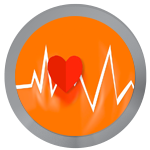 Your health is our number one priority, but we also understand that your finances support you and your family. Receive excellent care by your dentist in South Lincoln and feel comfortable knowing we care. We strive to provide excellent, affordable family dentistry so you do not have to compromise on anything. 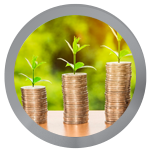 Along with being an affordable dentist, we also provide convenient dental payment plans. 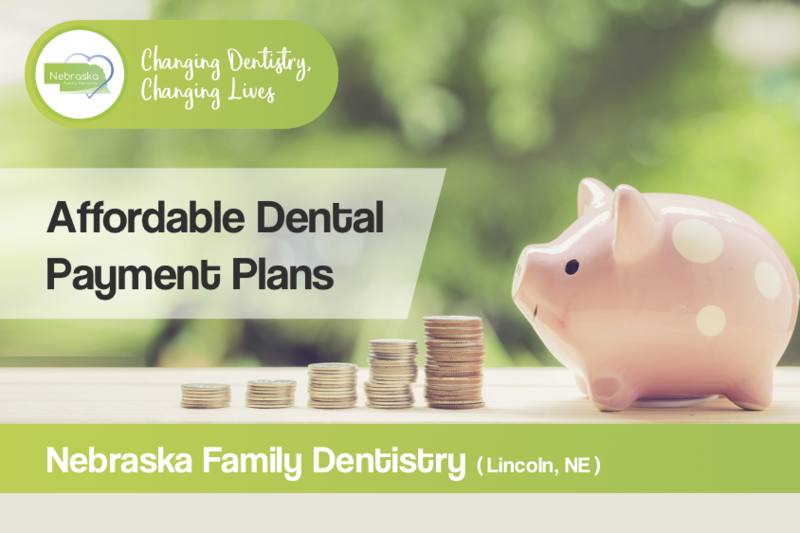 Our dental payment plans can help you receive the dental treatment you need now while spreading out the payments to make it easier on you financially. Our dental payment plans can help you pay for anything from a simple filling to a dental implant or even a cosmetic dentistry procedure like veneers. 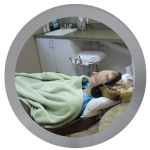 If you are not thinking about sedation dentistry but would like something to help you relax during treatment, your Lincoln dentist can offer you headphones for dental noise control during treatment. 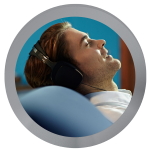 With dental noise control headphones, you can listen to the television or music to help you relax while you are taken care of. Whether you require sedation dentistry or not, having a distraction while you receive dental treatment can make your experience much more relaxing. Enjoy our flat screen TVs available in every room. Watch your favorite channel, or choose a movie from Netflix! Sit back and let your Lincoln dentist at Southpointe take care of you. Whether you have sedation dentistry or not, we have had many patients fall asleep during dental treatment. Convenient locations around town make it easy for you to find an emergency dentist 24/7. When something arises, having multiple locations to cater to your needs is just one way we strive to provide excellent dental care and service to our patients. If you are looking for a dentist in south Lincoln and would like to request an appointment using our convenient online service, please click here.